Do ut des, a Latin maxim says. Whereby something is given so that something may be received in return. It can also apply in a relationship between brand and consumer. It is a dependency where the second buy, if the first can meet their expectations such as product quality, fair prices and above all, that their loyalty will be rewarded. 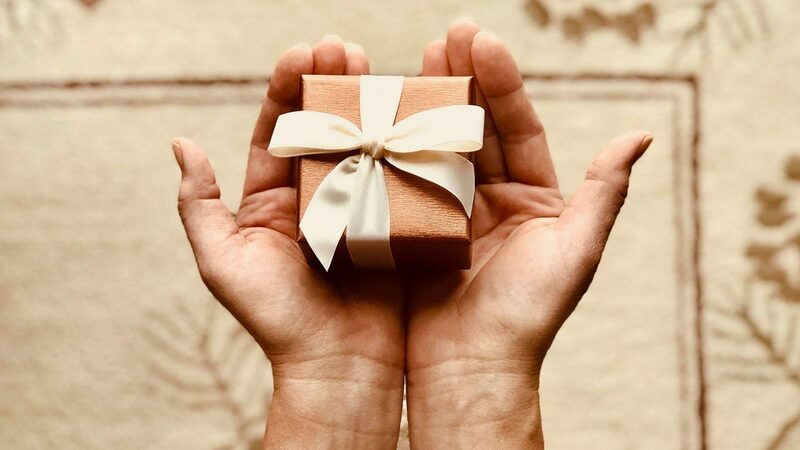 Loyalty programs exist to develop trust but there are also more flexible and unconscious solutions such as sales promotions, special campaigns and prize competitions. They are designed to increase sell out, sell in but also to enlarge the awareness of the product and its quality. This solution gives also possibility for customers to discover the economic benefits. This kind of promotion incorporates the message of brand recognition as a trusted one, strengthening already existing and creating new relationships. Sales promotion is a great opportunity for your company to push the sell out and increase brand awareness among your target, without devaluing the product. During a sales promotion, products are purchased for the full price with a differed discount, just like in the case of Cash Back or Buy&Try campaign where customers can buy products, test it at home and if they are not satisfied, they can return it. Another example is a rewarding campaign, where clients receive some personalised rewards after purchase. Thanks to that solutions brand enters into direct communication with consumers without any retail mediator. Another advantage concerns economic aspect: the consumer, in fact, receives a benefit (refund, gift, discount), without any price changes in the distribution chain. This kind of activity is also appealing on the market from the perspective of large retailers. In practice, the product which is attractive to the consumer increases sales also for the retailer. Sales promotions create an engagement, especially when they are strongly calibrated with customers’ needs and desires. It is worth to remember that this kind of campaign can work well only when it is based on values which make customers loyal to the brand and satisfied with the products. Let’s start from the concept of customers’ happiness and satisfaction, not from the pure sales approach. Take a look at the Free-Way campaign in Italy which was developed for Giochi Preziosi during last Epiphany. Those, who had bought the stocking of the Epiphany from Soy Luna collection, could participate in the final draw of the tickets for one of the Disney Super Star concert in Italy. It was a well-targeted initiative which brought a happiness not only to the loyal customers of Giochi Preziosi but also to the Soy Luna fans. Does the dynamics of the game is still appealing nowadays? It is the last analysis what should have been done. There are plenty of different types of campaigns which are based on the game’s dynamics. A recent data may give some hints about that. But maybe not a lot. All of us remember a huge competition made by Esselunga in Italy. The main concept was that customers could have won a lot of prizes every day, including iPhone 7. In that case, the dynamics of the competition was transformed into a shared game experience. In practice, the real possibility to win the main prize (iPhone 7) was around 1 in 100, so it was a Las Vegas style winning effect, with jingles that alarmed each time of a victory. It is a popular trick to create a sharing experience, which amplifies the happiness of the moment and increases the desire to participate in the contest among other customers. What remains from the competition is that Esselunga has rewarded those who trust the brand every day, creating a promotion based on the concept of happiness.